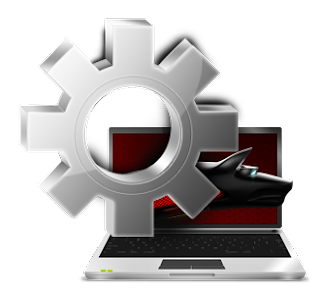 Bitdefender Rescue Mode allows you to clean up your current hard disk partitions as well scan all storage drives outside your operating system. Rebooting your computer in rescue mode will allow you to create a trusted environment which results in restoration, disinfection and cleanup. Another advantage of using Bitdefender Rescue Mode is the fact you will not have to boot into Windows every time rescue mode is required to be used for clean up. Starting your system in Rescue Mode is a very simple. Follow the instructions given below to perform this task of entering rescue mode directly. Locate Scan Now button and then choose the Rescue Mode option from the drop down menu. Click Yes to allow the application to reboot your computer. As your computer restarts, you should be able to see a message prompting you to choose your desired operating system from another drop down menu. 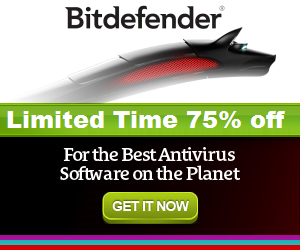 Next, select Bitdefender Rescue Image and enter into the Bitdefender environment by pressing the Enter button. As discussed before once you enter the Bitdefender environment you can start disinfection your computer’s windows partitions. Choose the screen resolution that perfectly matches your needs. 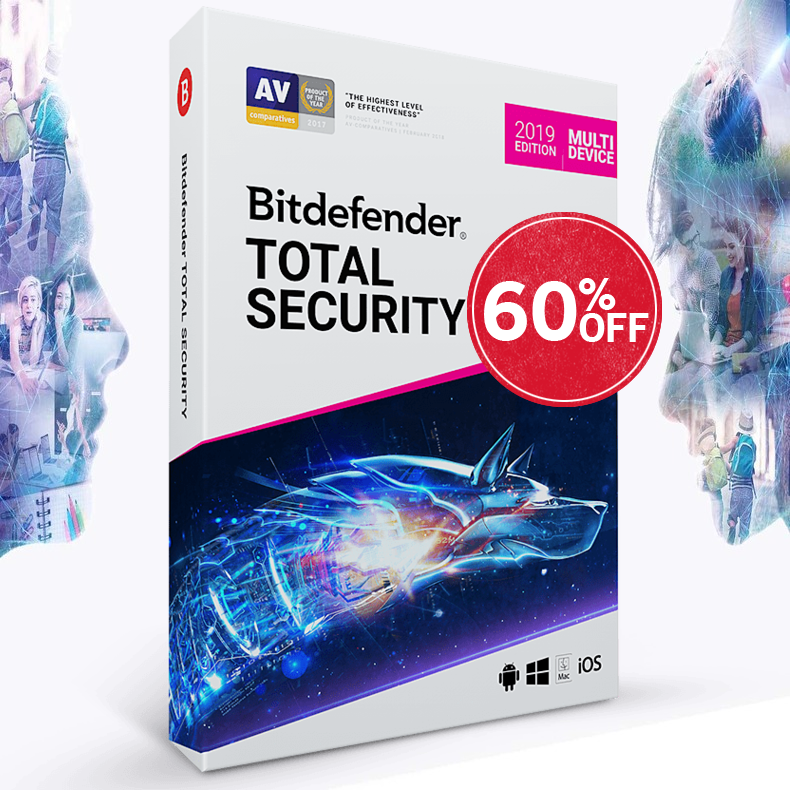 Press the Enter button and Bitdefender application will start to load onto your computer. If you are unable to boot into your computer’s windows system due to errors in your operating system then you can use the Bitdefender Rescue Mode application by following the instructions given below. Press the Space key on your keyboard before you see the window logo on your computer screen. Choose your desired operating system from the drop down menu. Again you will be required to select Bitdefender Rescue Image and press the Enter button to enter Bitdefender environment which will allow you to clean up hard disk partitions. Choose the resolution of your choice and hit the Enter key to load Bitdefender Rescue Mode. Note: This method is not compatible with Windows XP operating system. Enter Rescue Mode Bitdefender environment and antivirus engines will start to be copied. Click the Continue button on a welcome window that appears shortly and antivirus signature will be updated. Click Scan Now on the Bitedefender On demand Scanner Window that appears after signature update is complete. Click Open to begin the scanning process.